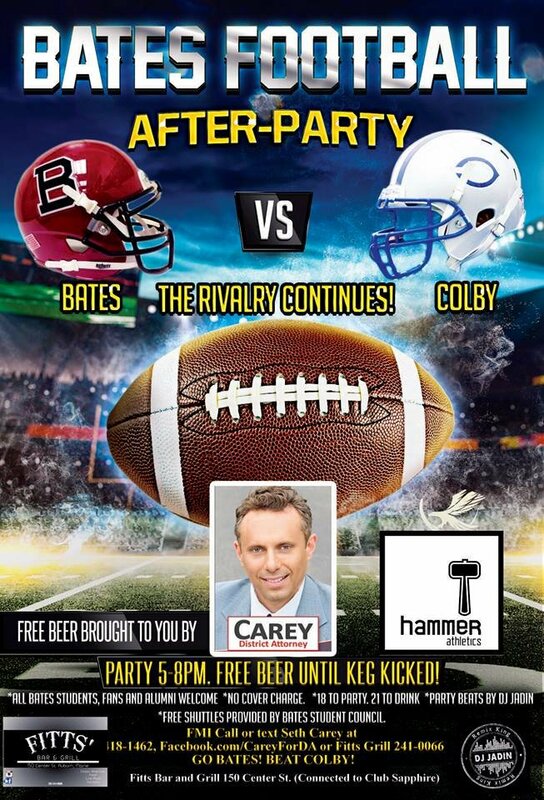 Poster for District Attorney candidate Seth Carey’s keg party. 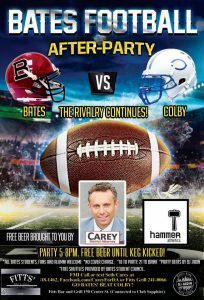 This poster promotes Seth Carey's planned keg party. It also promotes his new athletic clothing company.